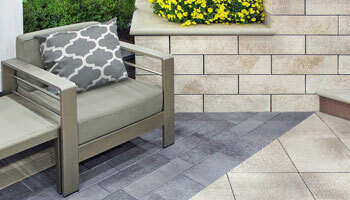 Antique weathered appearance that mirrors the appearance of weathered natural stone. 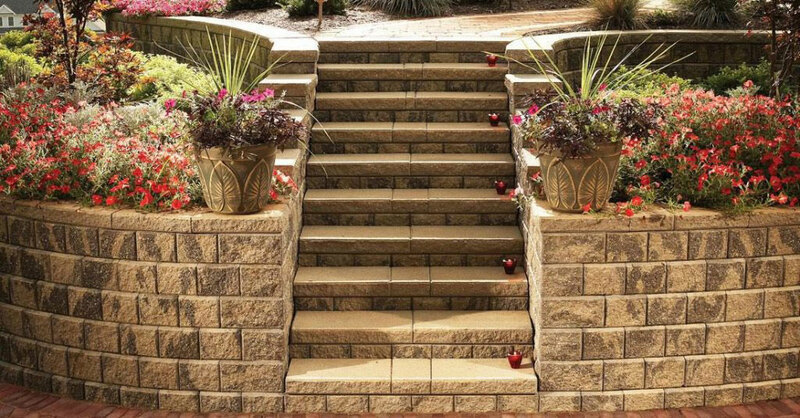 The beauty of Unilock’s Brussels Dimensional System™, is its incredible flexibility to construct planter walls, steps, pillars, outdoor kitchens and many other landscape features. STOCKED ITEM. SOLD IN FULL PALLETS OR BY THE UNIT. 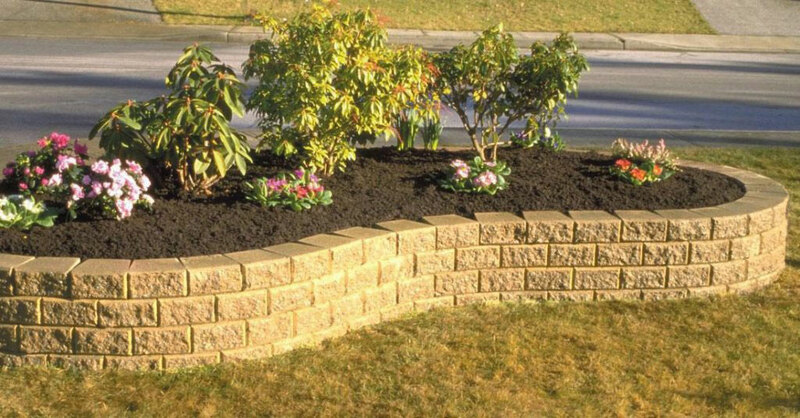 RANDOM WALL SOLD IN FULL PALLETS ONLY. 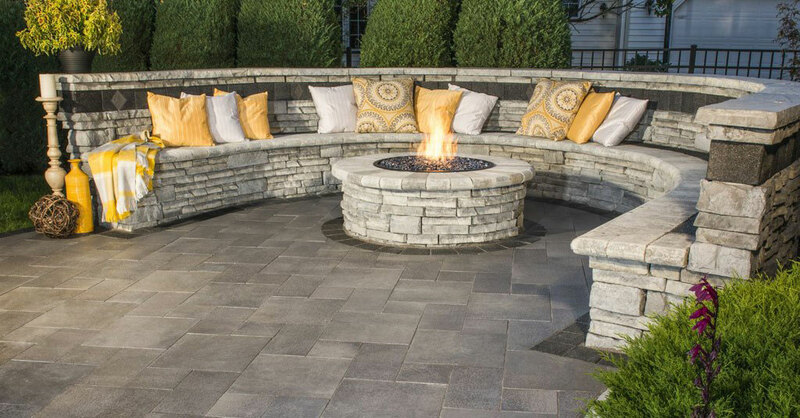 The unique, antique-textured finish creates the appearance of aged, natural rock. 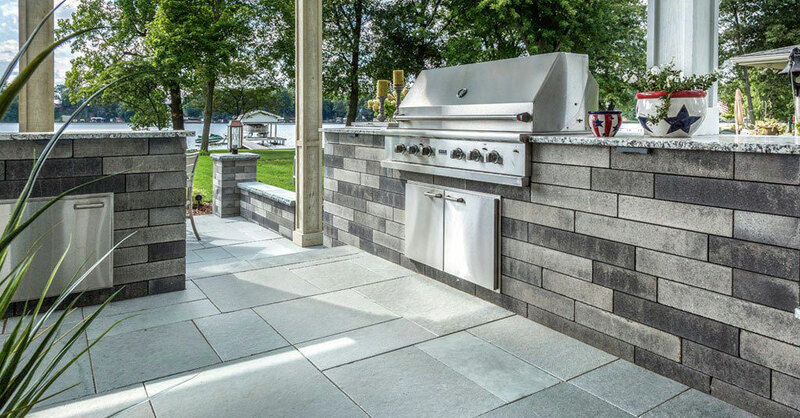 Unilock’s Estate Wall can create virtually any outdoor grill island, fireplace, seat wall, planter, step, or pillar design with multiple sizes. 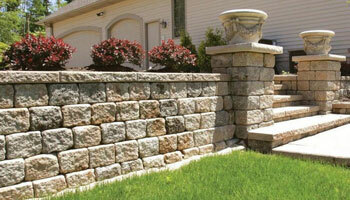 Universal coping system with a remarkably natural yet refined appearance. 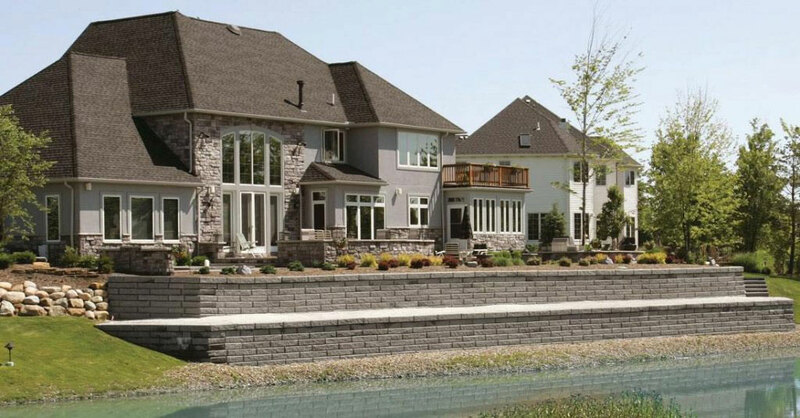 Featuring pitched edges, Unilock’s Ledgestone™ can be used to cap almost any Unilock® landscape wall. 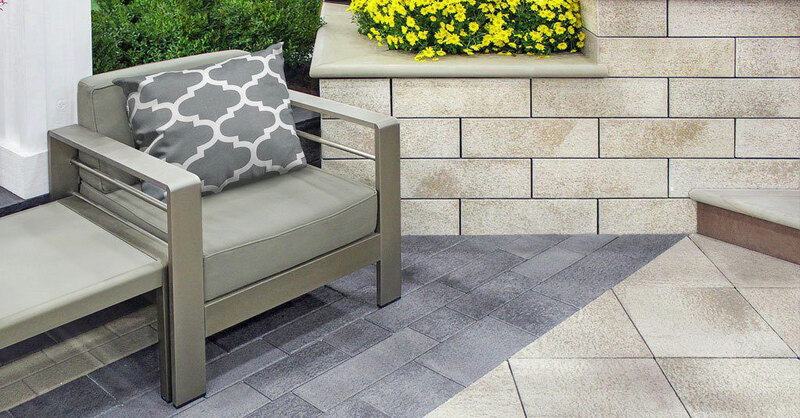 Contemporary and sleek lines with a linear multi-length plank look. 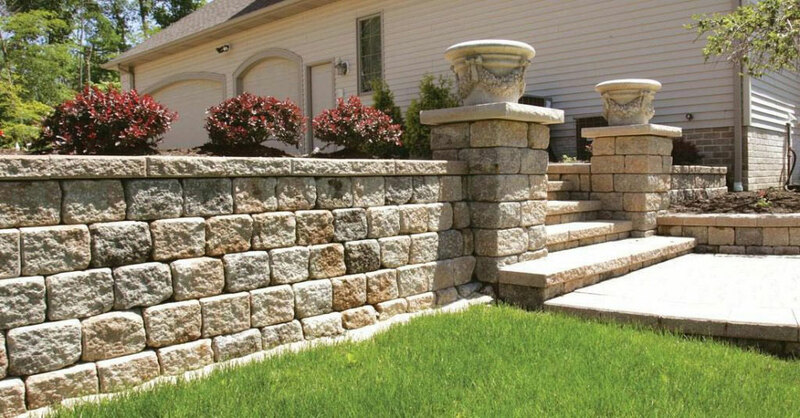 Ideal for garden walls, pillars, and other outdoor vertical elements. 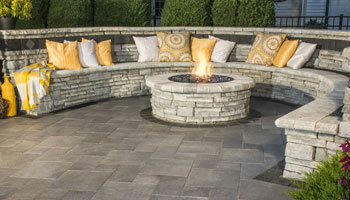 Unilock’s Lineo™ Dimensional Stone offers up modern design and exceptional flexibility. 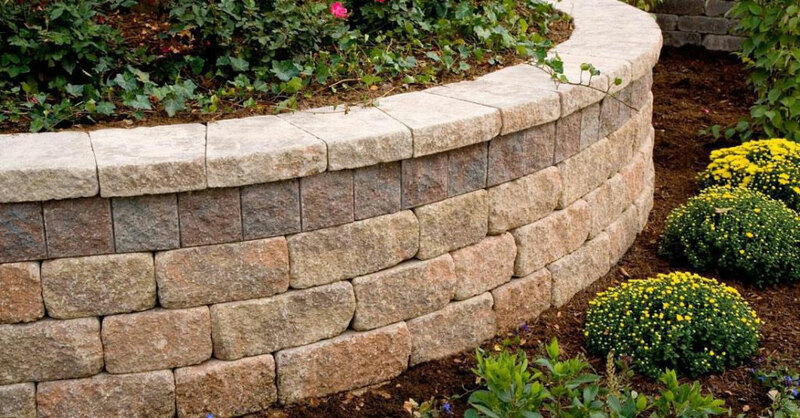 Unilock’s Pisa2 has a built-in setback design automatically forms the correct slope, ensuring a highly stable retaining wall. 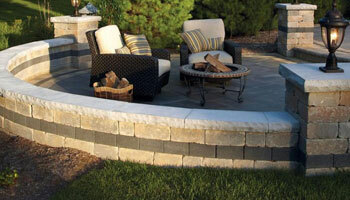 Utilizing the product’s tapered components; you can form curved walls and steps. 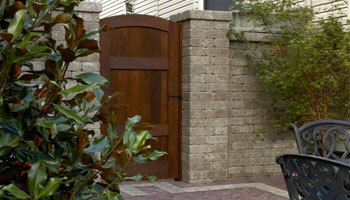 Stacked flagstone has been used for centuries for small garden walls and pillars. 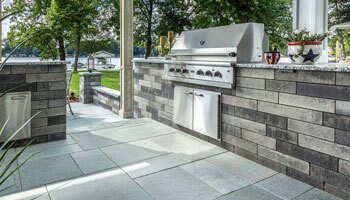 With the award-winning Unilock Rivercrest® Wall, you get the character and flexibility of natural stone combined with the durability and affordability of concrete. 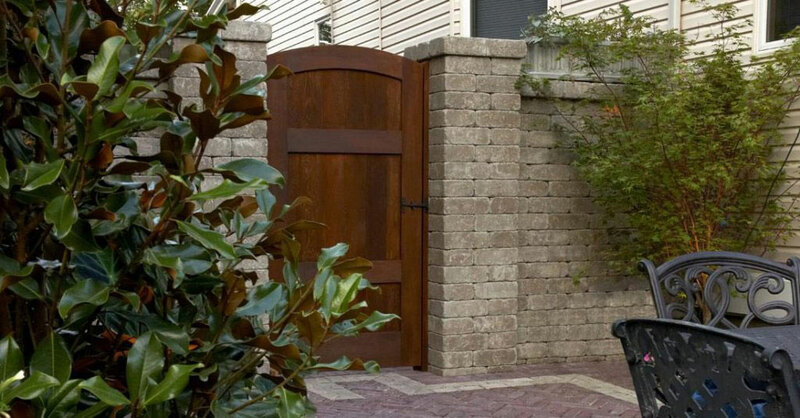 Unilock Roman Pisa’s distressed appearance that gives the impression that it has been around for decades. 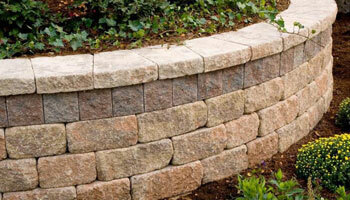 Admired for its versatility, it can be used to form straight or curved walls, planters, and steps. 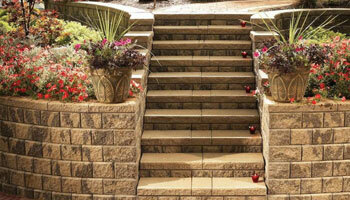 Unilock’s Siena Stone is an attractive solution for walls, large outdoor stair cases, and heavy-duty applications. 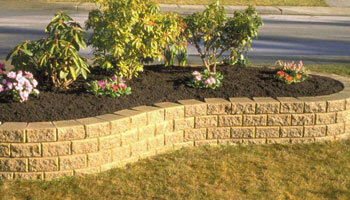 A favorite wall for light duty garden applications. 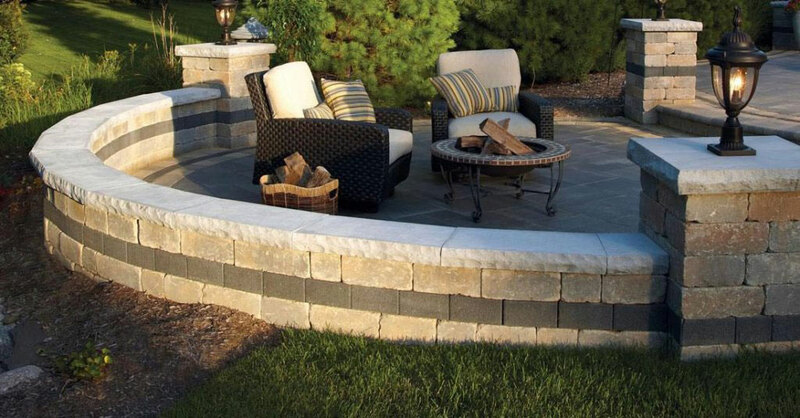 Unilock’s Split’n Stack can create curved or straight garden walls, planters, fire pits, and water features.